The optics on your existing microscopes represents the major cost of the microscope. 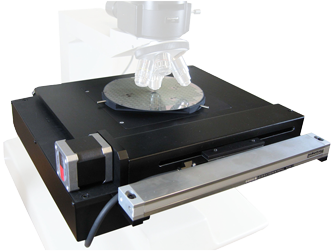 We can provide upgrades and enhancement to your microscopes to save the major expense of a complete new system. 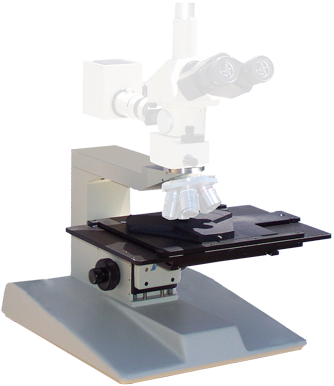 We offer a wide array of upgrades for existing microscope systems. Upgrading your wafer FAB to larger wafers? We can install your existing optics onto our larger frame stands and stages for a cost effective solution. 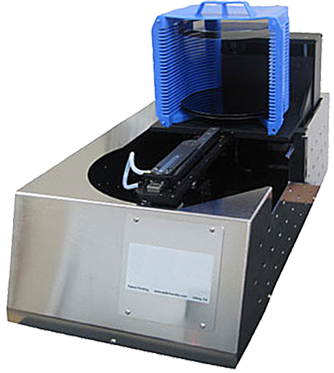 We can further fit a wafer loader for hands-off inspection. Want to save money and go green…we can install our LED light upgrade for long life and reduced operational costs.